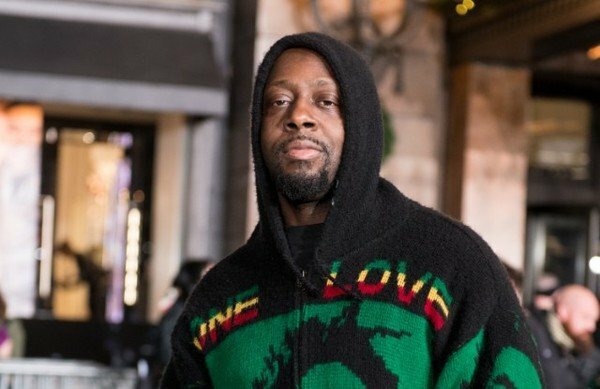 Last September, Wyclef Jean released his new album Carnival III: The Fall and Rise of a Refugee, which served as the third installment from his revered Carnival series. The 48-year-old plowed his way to another sizzling release, courtesy of his multi-faceted abilities on both the mic and guitar. 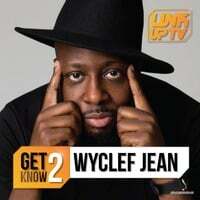 Three months later, The Fugees star returns with a new mixtape titled Wyclef Jean Inspired By, which aims to win the ears of young and ravenous MCs in today’s rap circles. 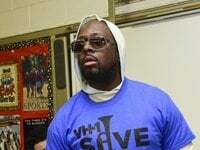 While many artists from the ’90s are despondent to today’s quality of music, Clef has gleefully embraced the changes with open arms, so much so that he briskly whipped up a project in hopes of testing his musical genius.